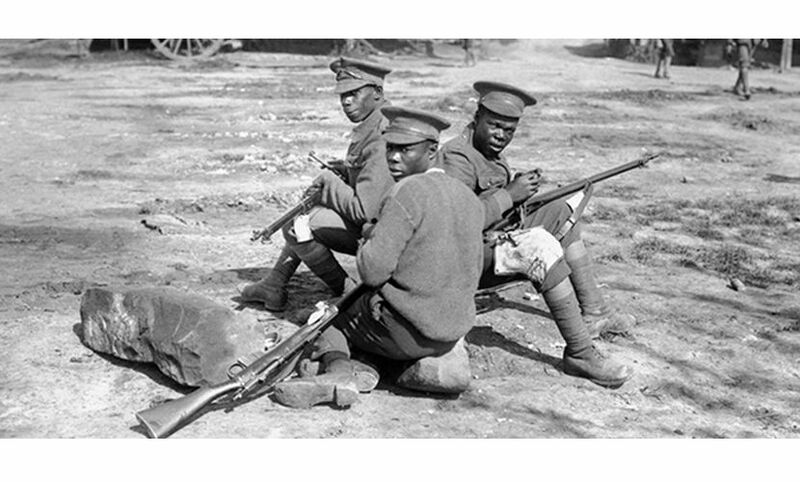 To commemorate the hundredth anniversary of the beginning of the First World War and as precursor to The Drum’s official Black History Month programme of events in October, The Drum is pleased to host a Remembrance Day Service in partnership with Recognize and the Why Are West Indians Project (WAWI). The service will be led by Rev Canon Pitts of Holy Trinity Church to pay tribute to servicemen and marks the role played by women from across the Caribbean, who fought, were wounded and lost their lives during World War 1. Presentations will be led by H Barnes of WAWI, which is a voluntary organisation run by the people for the people, whose main purpose is to bring communities together by promoting Caribbean Military contribution within the British Armed Forces, as well as, highlighting the integral role the Caribbean community played in the rebuilding of post war Britain. Both have had a positive influence on British heritage, culture and society which sadly has neither been acknowledged nor taught within schools. Garry Stewart will speak on behalf of Recognize an organisation concerned with charting the historical, cultural, social and economic contributions of black people, by hosting discussions, exhibitions and other events.